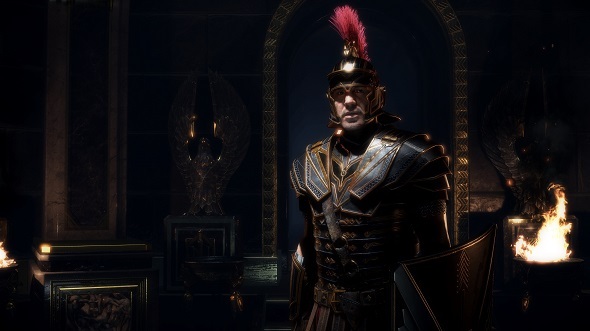 New Ryse: Son of Rome screenshots and characters were presented! 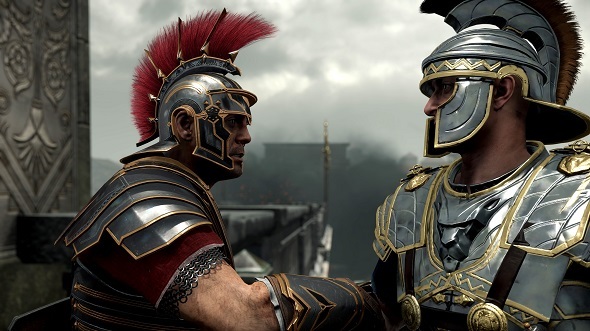 Today one of the exclusive Xbox One games - Ryse: Son of Rome (early known as Codename: Kingdoms and Ryse) has got new screenshots and characters. 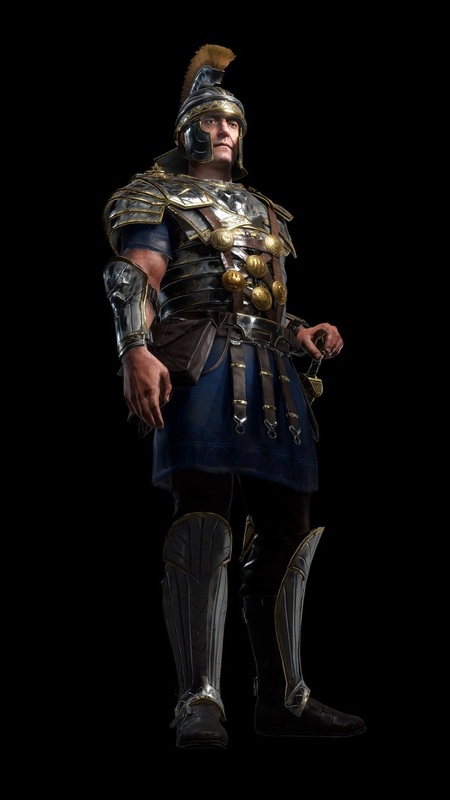 Ryse: Son of Rome is a game, developed by Crytek in the genre of hack and slash, which tells the story of the distant Roman times. 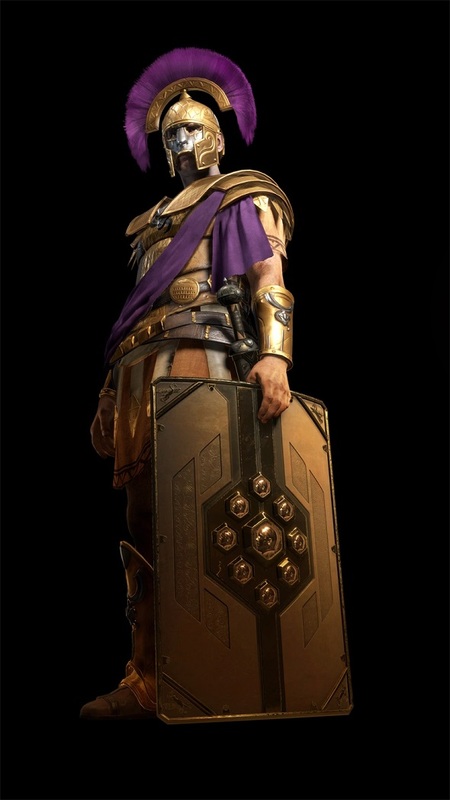 You will be allocated the role of the commander, whose main goal is to protect Rome and the inviolability of its borders. 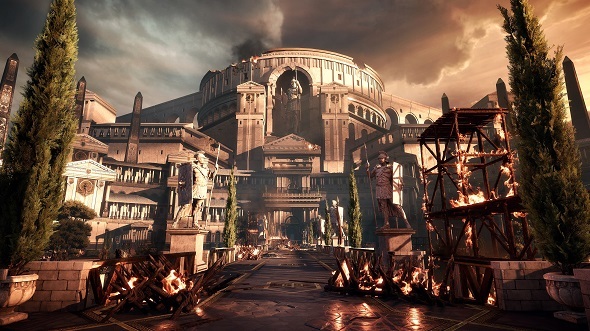 Microsoft Game Studios, the publisher of this upcoming game, has presented and described ten main game’s characters: Marius Titus, Vitallion, Nero, Commodus and Basillius, Boudica, Oswald, Glott and 2 Spirit Gods. 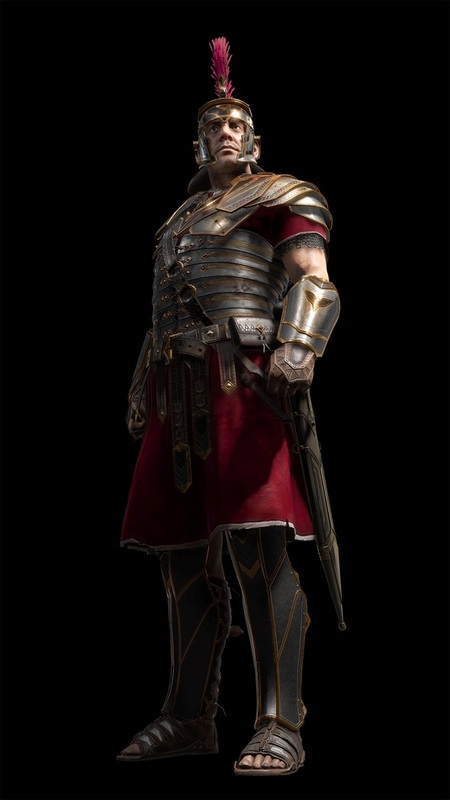 Thus, the protagonist of Ryse: Son of Rome game - Marius - is a young soldier, dedicated to Rome, which understands that the Roman Empire isn’t so perfect as it seemed at first, and it is completely mired in sin and conspiracies. But even in spite of this, he decides to continue to protect its interests and to deliver the empire from its real enemies. Vitallion is an experienced general, who will become a mentor to Marius. Nero is a mercilessly Roman emperor, who tries to hold on the power by all possible means. Commodus and Basillius are the sons of Nero. The first one is a tyrant who ruthlessly manages Britain and considers himself as a god, the second one is a cruel and bloodthirsty person who enjoys human anguish. Oswald is a compassionate and often very naive Britons’ king. His daughter Boudica is the complete opposite of her father. She hates Rome and fights against the Empire for the independence of her people. Glott is a mysterious leader of the Northern barbarians. We do not know a lot about him except that he is more beast than a man who knows no fear or doubt, or regret. And finally, 2 Spirit Gods, who sometimes appear on Earth in human form and complete the fate of humanity.